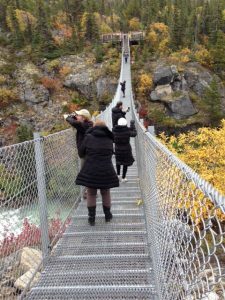 This small group tour provides a wonderful opportunity to view the stunning scenery of the White Pass and experience the Yukon Suspension Bridge. 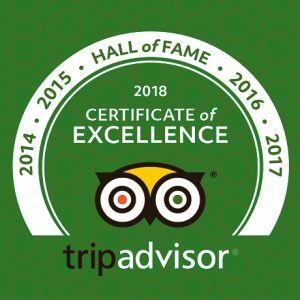 Meet your guide, board the comfortable vehicle and enjoy a short tour of Skagway’s historic district before climbing steeply towards the Chilkoot Mountains. The dramatic scenery of the White Pass summit soon surrounds you. This is a wonderland of impressive peaks, azure lakes and stunted forests. The pace is unhurried; you will have ample time to enjoy the view with stops at choice scenic locations. 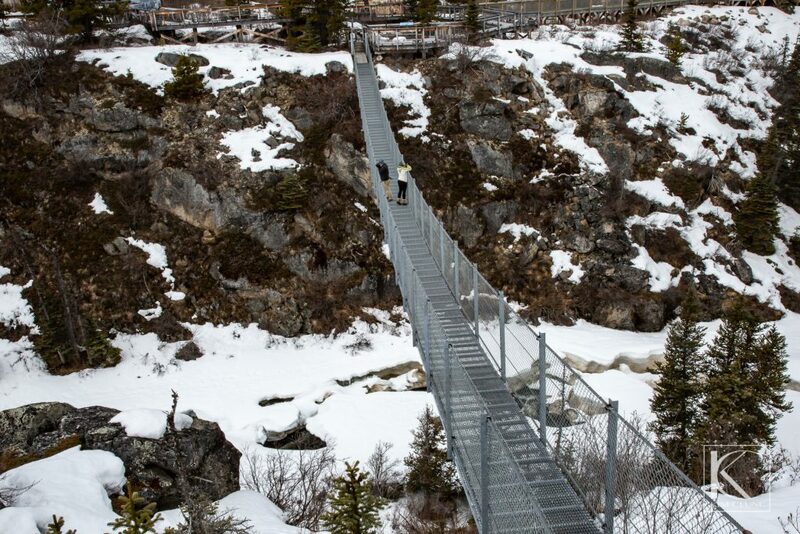 Past the summit, visit the Yukon Suspension Bridge, where you can venture out onto the bridge to get stunning views of the turbulent waters of the Tutshi River below. Learn about Gold Rush history and the natural history of the area. Walk along the boardwalk and immerse yourself in the miniature world of alpine wildflowers. Return to Skagway and your ship, having had an experience you won’t forget.